A brand new Hostel, with Free WI-FI and very spacious and comfortable male and female dormitories all of them with ensuite bathroom, and private rooms with bathroom (double, triple, quadruple or family rooms for 5 or 6) . L'ostello si trova a soli 1 km da San Siro stadio, mentre la stazione ferroviaria Cadorna 4 fermate di metropolitana. Duomo dista 6 fermate di metro dall'ostello e Stazione Centrale di Milano dista 15 minuti di metropolitana di distanza. Posto letto in dormitorio misto con 6 letti, pavimento in parquet, bagno esterno con basca e doccia ad uso esclusivo di quella camera, riscaldamento, lampada e mensola di cortesia privata, armadi in camera. wifi gratuito in camera, biancheria da letto gratuita inclusa nella tariffa, balconi vista giardino e città. Posto letto in dormitorio misto con 4 letti, pavimento in parquet, bagno con doccia interno, riscaldamento, lampada e mensola di cortesia privata, armadi in camera. wifi gratuito in camera, biancheria da letto gratuita inclusa nella tariffa. An historic hotel in the heart of Milan since 1949, a perfect location for both business and pleasure. 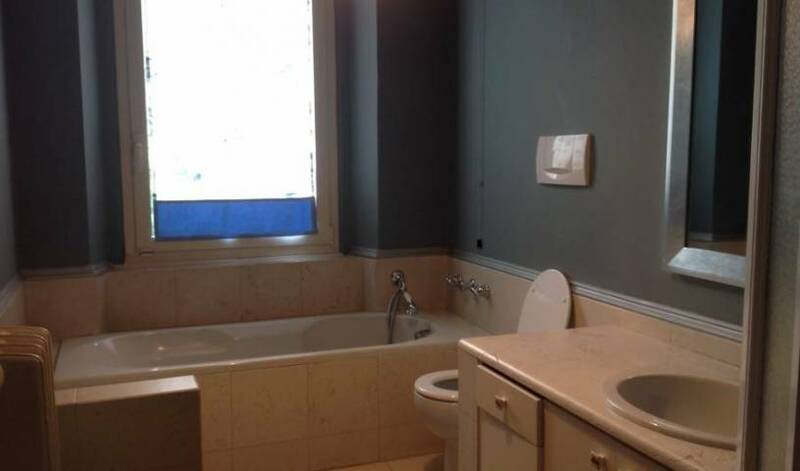 Charming, spacious, warm and comfortable combine to give you a feeling of home away from home. 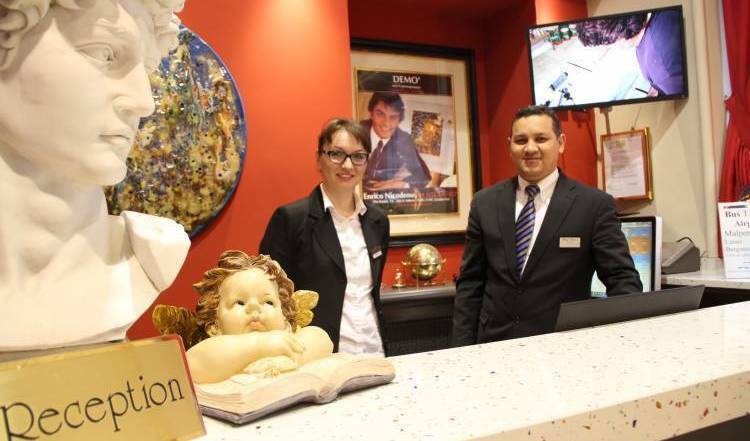 Hotel Greco, just opening, offers careful hospitality to all guests, promising them to pass a nice stay. 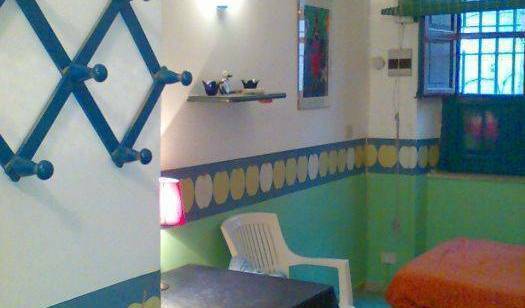 Flower Hostel Milan offers to its guests a pleasant and quiet place in which to feel like home. The Hotel Arco Romana is situated in Viale Sabotino 16, in the historic centre of Milan, 50 meters from the metro Porta Romana stop ( line mm3 yellow). The hotel is surrounded by many bars, shops, restaurants and discos. Just 10 minutes by foot from the central railway station, a quiet and cheap accommodation for your Milan-days! 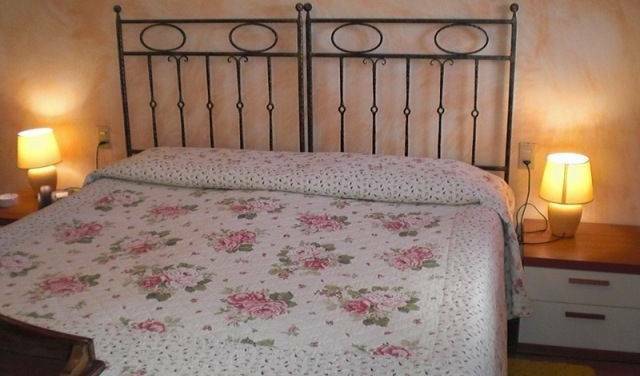 Bed&Bed Milan is a charming guesthouse offering its guests a pleasent and warm atmosphere thanks to a friendly staff. At our hostel you will find safe, friendly and inexpensive lodging, as well as a positive experiences and enriching stay. The Best Hostel in Milan, is a Villa situated in the center, only 5 minutes by walk to the main street. The Hostel Galla, newly built hostel is situated behind Via Nicola Porpora, in a small private road (Via Galla Placidia, 5). At five km from the lake of Como, a small hotel, all new, in a most panoramic and silent zone. Amici guesthouse is situated in a top and strategic location in Milan. This excellent position, optimally served by bus, tram and subway, allows to reach important places of the city in few minutes. Located 200 meters away from the Lake Orta, in the fraction of Oira (Common of Nonio), the Guesthouse is structured on two floors, in a big renewed rustic house that has partially preserved its old and precious architectural structure.